Sedalia, MO – SK Ammunition, manufacturers of high-quality .22 LR cartridges for nearly 190 consecutive years, announce their latest offering: “SK Long Range Match.” New for 2019, Long Range Match was developed for demanding .22 LR enthusiasts routinely acquiring targets out to 100 yards and beyond. It is purpose-built for today’s long range rimfire shooting disciplines ever-increasing in popularity, such as PRC, tactical rimfire, long range silhouette and more. SK Long Range delivers accurate, high-quality rounds that reliably feed through your competitive target rifle. Centerfire competition shooters will also find SK Long Range Match the ideal training companion to prepare with .22 platforms similar to their big bore configuration. 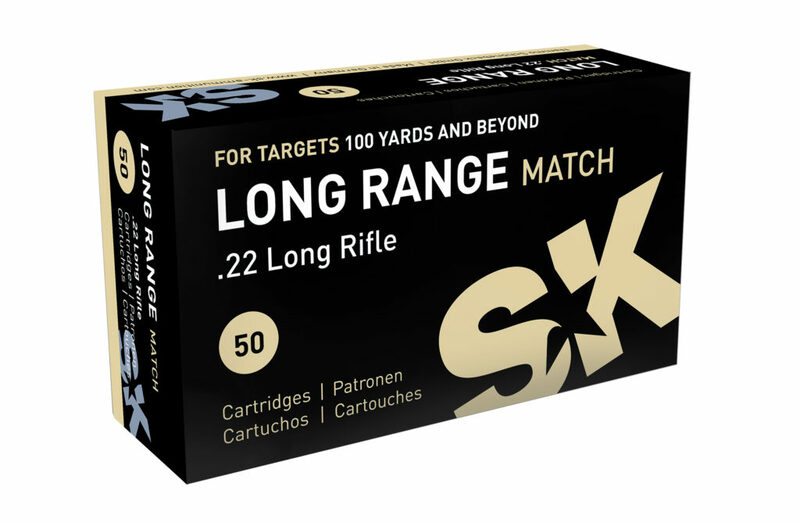 Whether you’re actively competing in today’s popular long range rimfire sports or connecting with LR targets from the firing line at your local club, instill the confidence you deserve with new SK Long Range Match. SK Ammunition is produced by Nammo Shonebeck GmbH in Germany and is part of the Nammo Group. 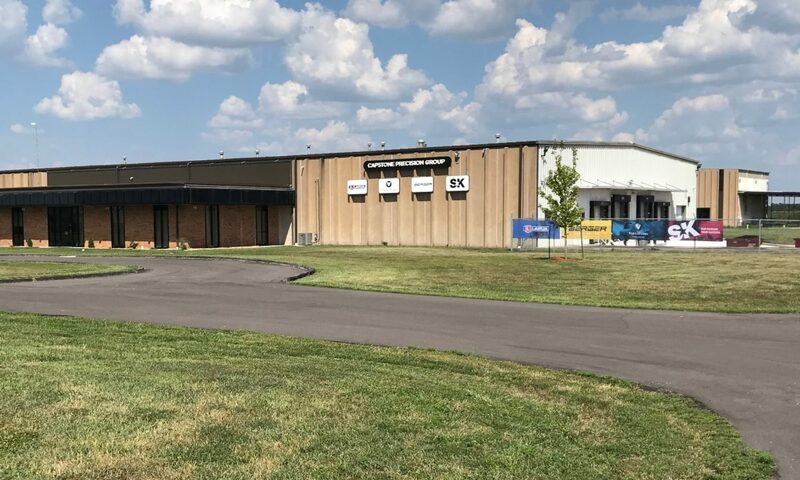 Distribution for the USA is handled through Capstone Precision Group. Capstone also distributes Lapua, Berger and Vihtavuori products exclusively. Capstone Precision Group is the manufacturer of Berger bullets and ammunition and the sole distributor for Lapua, SK, and VihtaVuori in the United States. We pride ourselves on the quality of the products that we deliver to the shooting community, quality that cannot be matched in the marketplace.